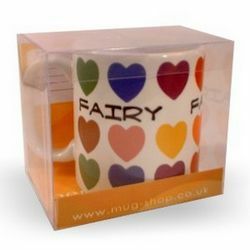 We offer a range of gift packaging to make your mug present that little bit more special - which is a must if you have bought a mug for someone as a present or gift because it means that there is a moment when when they get to open the box - always a good experience I think. 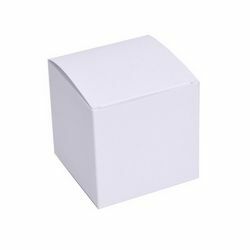 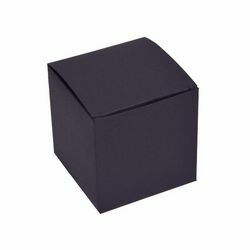 We offer two ttpes of mug box, the standard range is made from single sheet board with simple assemble as well as a premium range which has a ribbed effect pressed into the board - assembly is similarly easy enough. 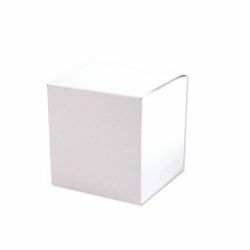 All mug boxes are shipped flat packed.